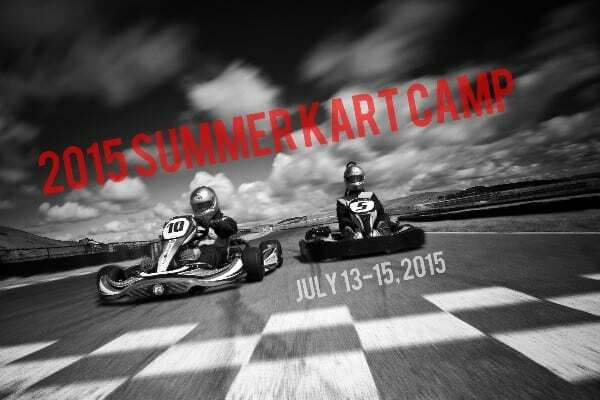 The ultimate summertime treat for aspiring racers aged between 10 and 13, the Simraceway Performance Karting Center’s 2015 Summer Kart Camp is taking place from 13th to 15th July. An entertaining and educational environment for young race fans to make friends, hone their skills and, above all, enjoy an awesome experience, the camp still has some places available. 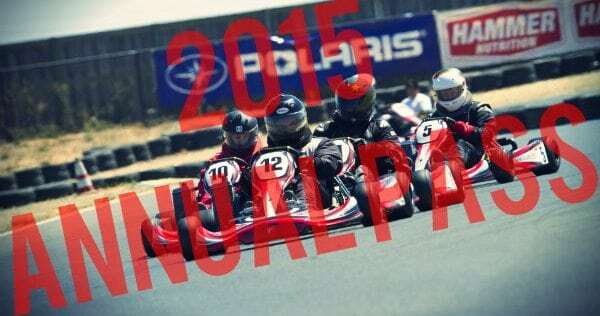 The 2015 Rotax Kart Arrive-and-Drive Race Series got under way at the PKC at the end of March. It turned out to be a weekend of intense racing and awesome entertainment for the many onlookers. To check out the current standings, click here. And remember, it’s called “Arrive-and-Drive” for a reason–you don’t have to do anything but turn up and strap in! So with the second round taking place on April 25 and races costing under $500, why not try it out? What’s better than getting a huge group of race fans together to race karts and hang out with NHRA Mello Yellow Drag Racing stars? When it raises money for charity! 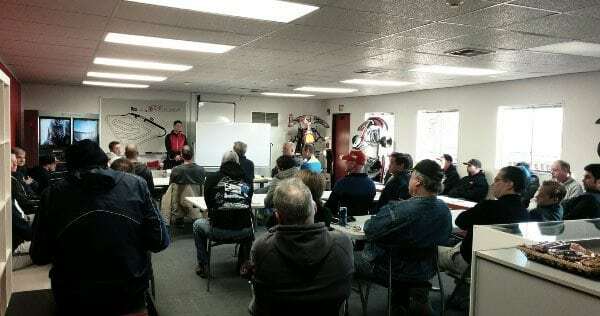 The Simraceway Performance Karting Center provided karts, suits and instruction for over 40 attendees last Saturday and helped them raise $11,050 for Speedway Children’s Charities. This was the 13th annual NHRA Tour de Charity, and we were thrilled to be part of it! The 2015 Rotax Kart Arrive-and-Drive Race Series begins tomorrow. With our fleet of 125cc Rotax-powered sprint karts prepped and raring to kick off the first of nine adrenaline-fuelled weekends, all you need to do is turn up and strap yourself in. Each race will cost just $495, so what are you waiting for? The best place for karting just got better! Purchasing a PKC Annual Pass will get you on the track for the entire year, not to mention $5 off Grand Prix Karting sessions! It doesn’t take many visits for it to pay for itself–and the rest of the year is gravy! The PKC Annual Pass will only be available until February 28th, so grab one now! 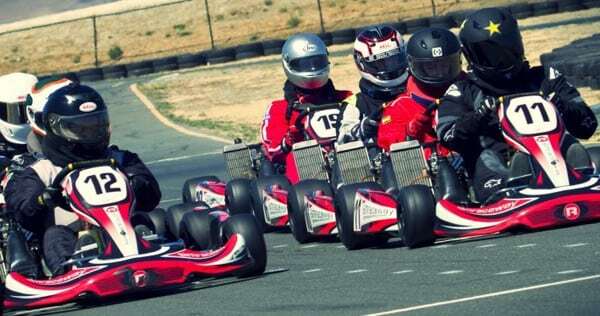 Those who love to kart can learn from the best at the Simraceway Performance Karting Center! There are some spectacular events at the PKC in the near future, where drivers can do everything from picking up race-enhancing techniques to taking on all-out endurance tests. Don’t miss out on any of it! Discover what’s going on at the PKC in 2015. Spend Thanksgiving on Four Wheels–And Bring a Friend for Free! 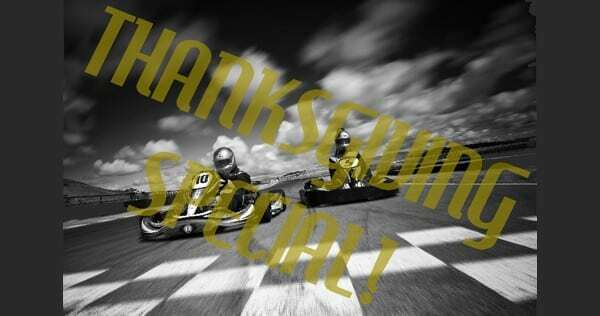 The Simraceway Performance Karting Center is currently offering 2-for-1 deals when you race between 9am and midday on Black Friday and Saturday 29th! 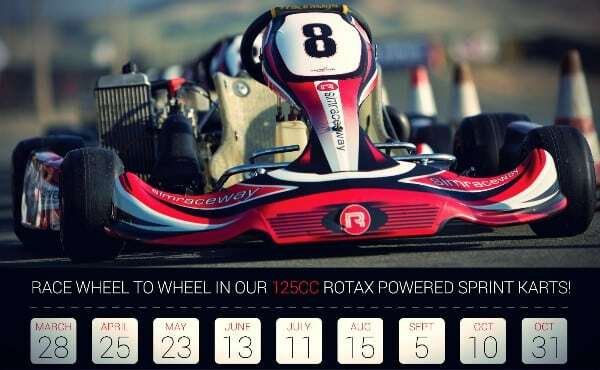 Skip the crowds and get on the best karting track in California for as little as $25. Contact KC Morrison or click the red tab below for more on this great deal. 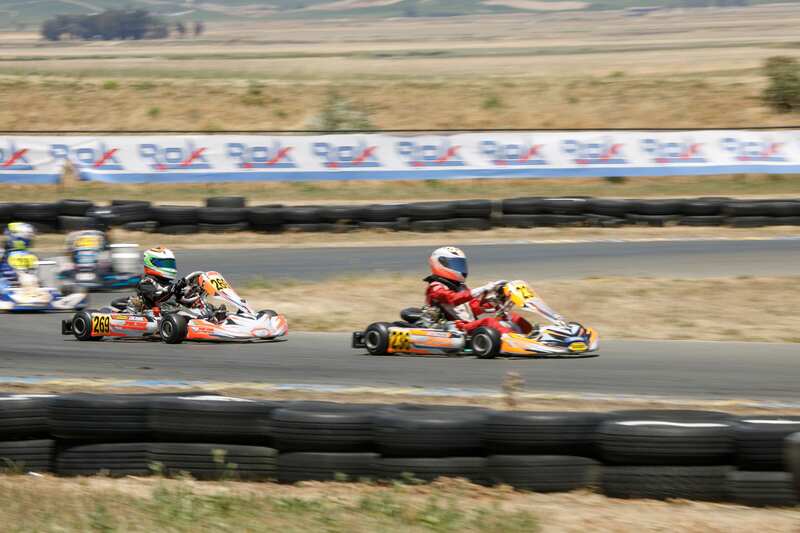 Want the adrenaline of karting competition but lack the equipment? 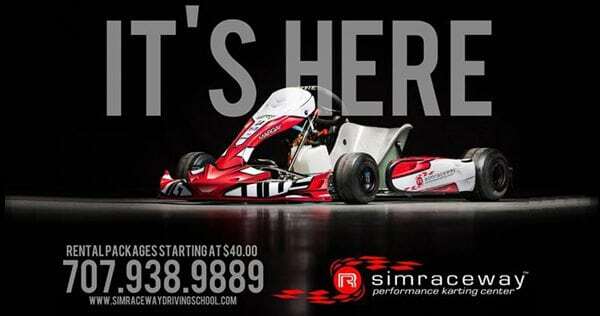 The Simraceway Peformance Karting Center has the answer! 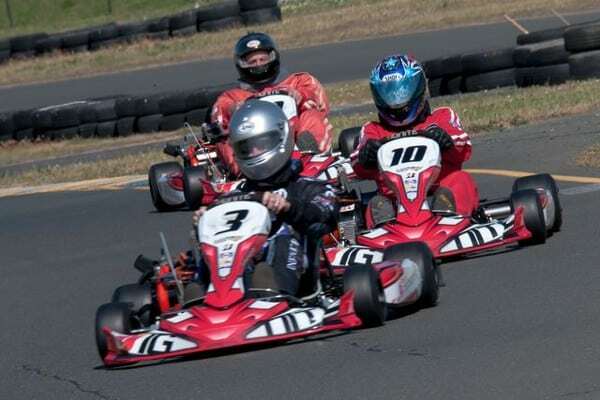 Rent one of our TAG 125 Jr Rotax karts for our awesome, four-hour Enduro race on January 24th! It will cost only $995.00 for a team of up to four drivers! All you need to do is arrive-and-drive and let our team of expert engineers take care of the rest! For complete rules and event information please email kc.morrison@simraceway.com or click the red tab at the bottom of the screen. To book, click here. Find everything the discerning karter needs, from Fastech Racing gear to Simraceway apparel, at our brand new Performance Karting Center pro shop. 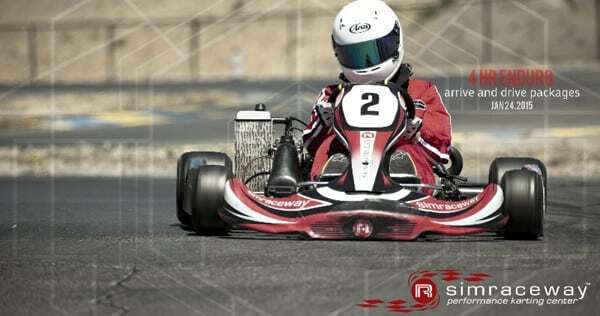 Open Practice sessions at the Simraceway Performance Karting Center are now more open than ever with LO206 and ROTAX sprint karts—complete with complimentary standard safety gear—available to rent for as little as $40 per session. Read on to find out how to take advantage of this great offer. So we run a karting facility based next to one of the most renowned road courses in the U.S.? Well it would be rude not to, wouldn’t it! 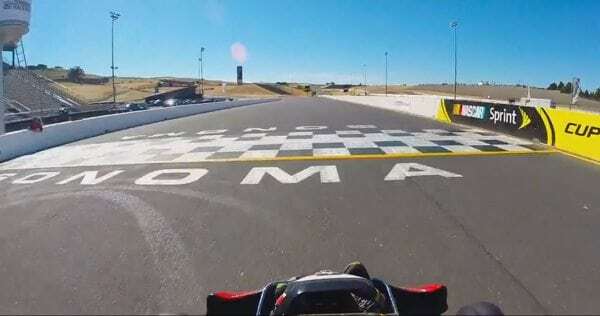 Head to our Facebook page to view a lap of Sonoma Raceway in a kart! And if you want to try it for yourself, head to our free-to-play sim, Simraceway Online Racing World. Tired of transporting your kart to and from the track? Running short on space? The Simraceway Performance Karting Center has the answer, with three storage solutions to satisfy any budget. Read on for more. 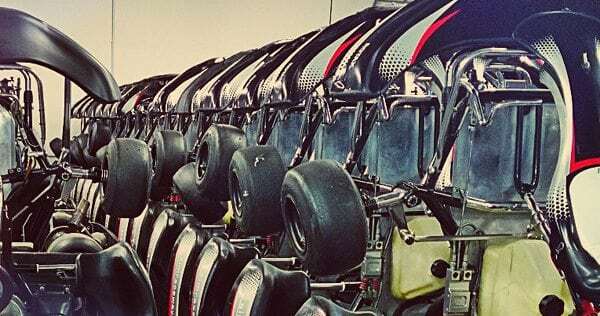 The Simraceway Performance Karting Center will soon be taking delivery of 12 Margay Ignite karts, which will be added to the school’s fleet as well as starring in a number of exciting upcoming series. Powered by Briggs and Stratton Racing’s turn-key Local Option 206 engines, these machines are capable of speeds in excess of 60 mph and are set to add another dimension to racing at the PKC. A number of brand new races featuring these super-competitive karts, including an arrive-and-drive series and a bi-monthly club race (slated to begin in Spring 2015) are currently being prepared. 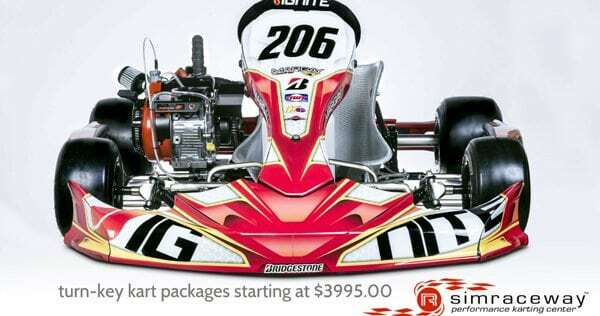 What’s more, for those who want even more access to our latest additions, ready-to-race Margay Ignite karts will also be available to buy at the PKC Pro Shop for just $3,995. And there’s good news for drivers whose budgets won’t stretch to outright purchases, because plans to implement a pioneering “rent-to-own” package that will allow racers to put their kart rental fees towards the price of used machines, are at an advanced stage. Here at the Simraceway Performance Karting Center we’re always trying to make it easy for you to get behind the wheel! 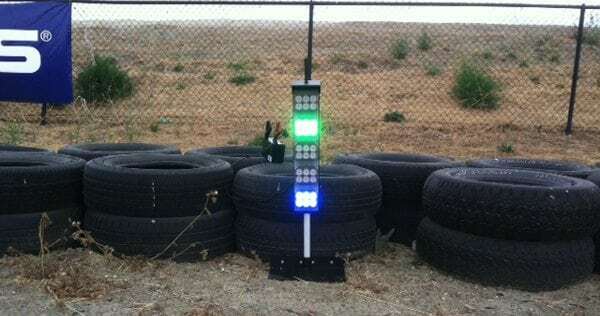 Working in conjunction with New Zealand-based Alitrax Circuit Control Systems, the Simraceway Performance Karting Center is currently testing out a new FIA safety lighting system at the track. Capable of displaying all flag combinations, these small-but-significant additions are helping keep the PKC at the front of the pack when it comes to safety and innovation. 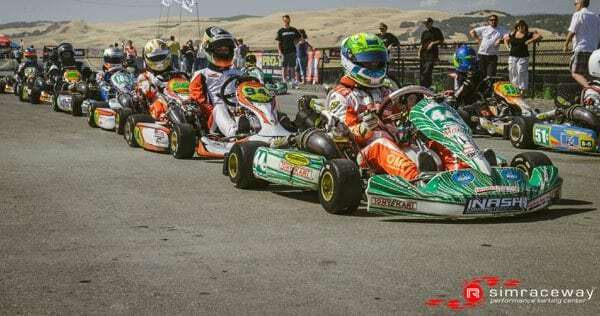 SKUSA headed back to Sonoma in style last weekend with the Simraceway Performance Karting Center hosting Round 4 of the California ProKart Challenge. With over 130 entrants, including 25 S1 Class drivers, and hundreds more watching, two beautiful Californian days saw a host of fiercely-fought, exciting contests. Read on to find out more!